There were no surprises at Top Glove’s 1HFY8/19 briefing. Key focus were 1HFY19 financials, impact of pricing competition, and future outlook. better contribution from subsidiary Aspion. Maintain ADD, with Target Price of RM5.08 (24x CY20F P/E). We attended TOP GLOVE CORPORATION BHD (SGX:BVA)’s 1HFY8/19 briefing today. Top Glove’s representatives were Chairman Tan Sri Lim Wee Chai, Managing Director Lee Kim Meow, and Executive Director Lim Cheong Guan. view on current competitive environment. more competitive environment especially in the vinyl segment. We expect Top Glove to record stronger results in 2HFY19F. This would mainly be on better margins for latex gloves, as we expect higher ASPs for latex gloves to offset rising latex prices. We also expect Top Glove’s sales volume to increase with the gradual commissioning of two new plants, F32 (2.2bn p.a. capacity) and F33 (1.2bn p.a.) from mid-3QFY19F onwards. The plants would boost Top Glove’s total production capacity by 5.7% to 63.7bn p.a. In addition, we believe Aspion’s earnings contribution should also gradually improve. Despite facing heightened pricing pressure, Top Glove is confident the impact from that will be short-lived. It believes the sector's current capacity surplus will be well-absorbed as glove demand remains robust (sales volumes still healthy) and glove makers are making efforts to pace out the incoming new capacity. 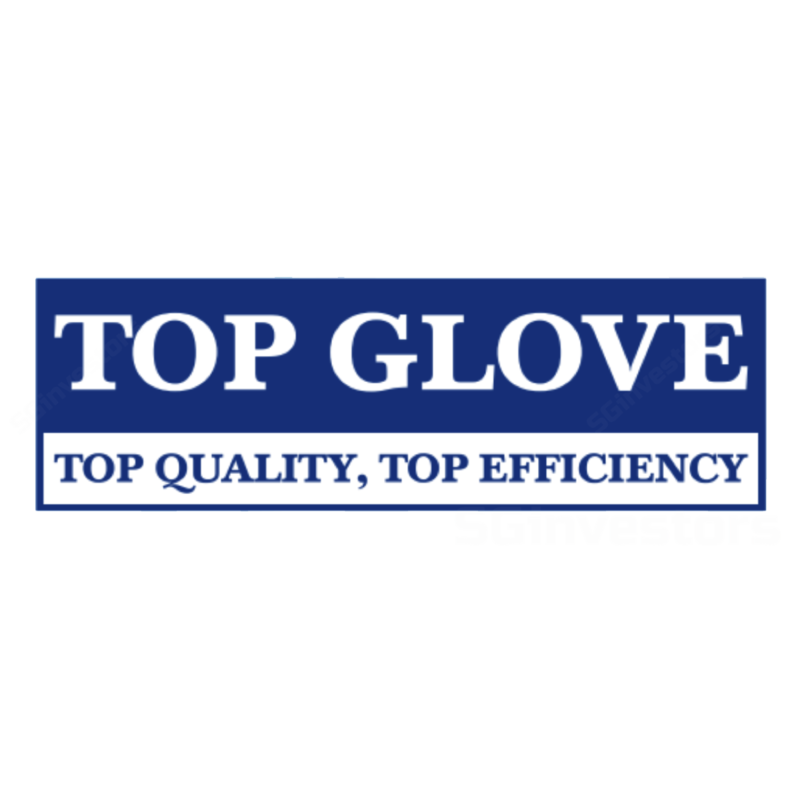 Also, Top Glove expects any negative impact on its margins from pricing pressure will be mitigated by the ongoing efforts to increase its operating efficiencies through higher usage of automation and better cost control. With no surprises from the briefing, we retain our ADD call and RM5.08 Target Price, based on 24x CY20F P/E (+1 s.d. of its 5-year historical mean). its 3- year EPS CAGR of 10.4% (FY19-21F). Potential re-rating catalyst is weaker RM/US$. Key risks: heightened price competition, and sharp strengthening of ringgit vs. US$. Top Glove estimated that by end-2020, the effective quantum of increase in its glove production capacity would only be 12.3bn pieces p.a. (20.3%) vs. overall headline capacity growth of 20.4bn pieces to 80.9bn p.a. (33.7%). Top Glove is looking to invest in automation in its factories in a bid to increase competitiveness. This includes ongoing trial-runs and gradual implementation of an artificial intelligence (AI) vision camera system, an automated glove packing system and a warehouse management system to reduce labour. The group is also focusing on turning around Aspion’s performance by bringing in expert engineers to improve efficiency. It expects the turnaround process to take 1-2 years, with improvement being gradual. The group highlighted that it is confident of Aspion will be successfully turned around given that it has a good track record in turning around non-performing acquisitions. Aspion recorded a PBT of RM3m for 2QFY19, swinging from a pretax loss in 1QFY19. Total capex for 1HFY19 was RM224.4m, with RM93.4m going into new facilities (factory and water treatment plant) and RM131m to improve existing factories. The group continues to record strong demand growth globally. Notable key sales growth regions for Top Glove are Western Europe (1HFY19: +38% y-o-y) and North America (1HFY19: +28.1% y-o-y). Top Glove expects the issuance of exchangeable bonds (total US$100m) on 1 Mar 2019 to result in annual interest savings of RM2m in its profit and loss statement and RM16m in its annual cash flow savings.